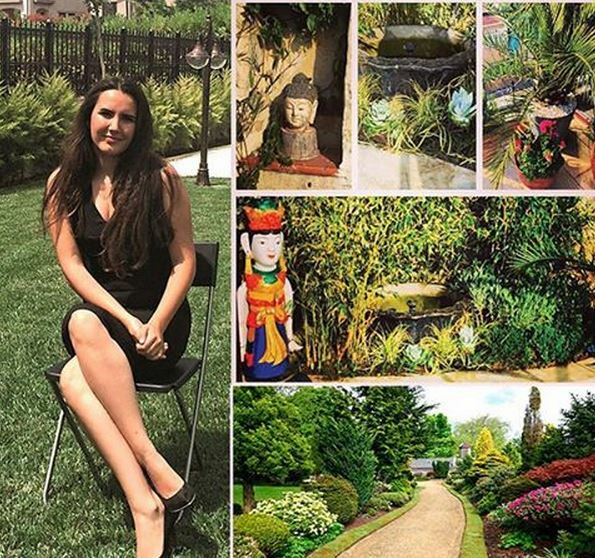 In Bloomberg HT Tv Main News Bulletin, a program was carried out to address the issues related to the garden, landscape and ornamental plants sector. 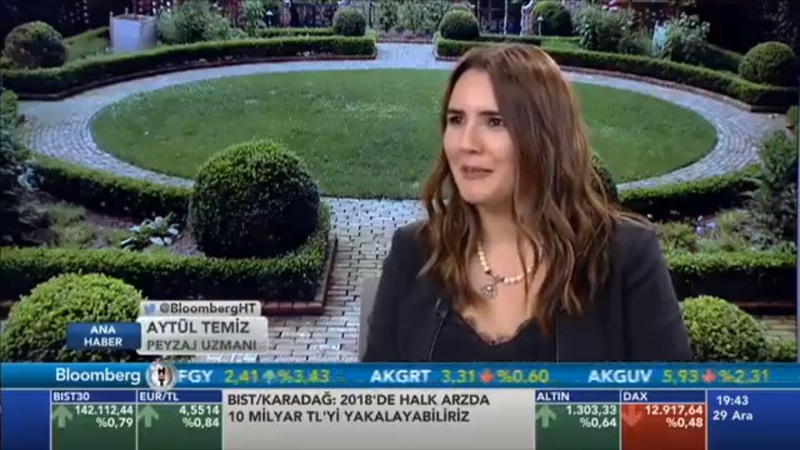 Our Founder Aytül Temiz joined the program ‘Hayat Güzeldir’ broadcasted on Show Tv. Our Founder Aytül Temiz joined the program ‘İşin Sırrı Derya’da’ broadcasted on Fox Tv. 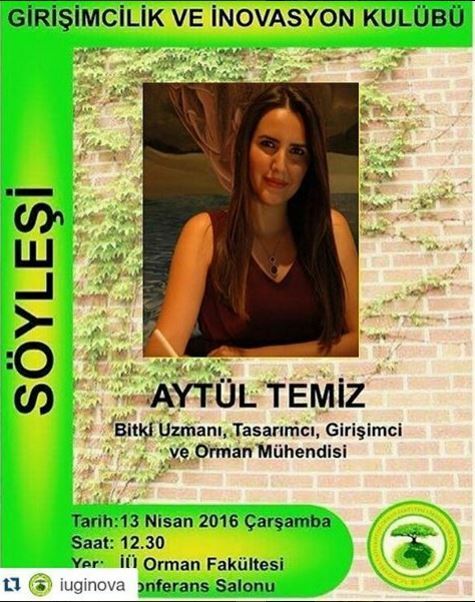 Our founder Aytül Temiz conducted a conference at Istanbul University. Our founder Aytul Temiz joined the program ‘Benden Söylemesi’ on Fox Tv. 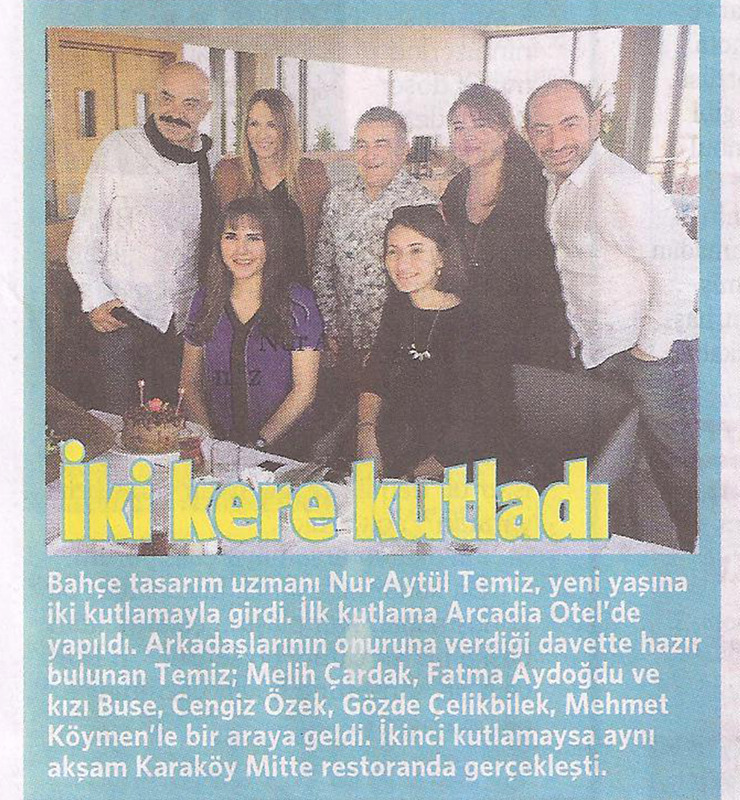 Fatma Aydoğdu, her daughter Buse Aydoğdu, Mehmet Köymen, Cengiz Özek ve Gözde Çelikbilek came together to celebrate Aytul Temiz’ birthday. Our founder Aytul Temiz went to the exhibition ‘Abstract Reflections’ which took place in Ekavart Gallery. 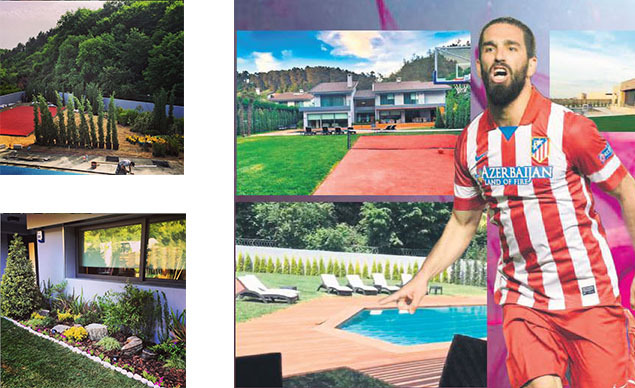 Milliyet gazetesi haberine ulaşmak için tıklayınız. Our founder Aytul Temiz gave an interview to the magazine ‘Alem’. We gave a ‘Butterflies and Plants’ themed seminar at ‘Küçük Şeyler Kindergarten’, which belongs to Üstün Dökmen. We want to thank all of the employees of school for their invitation and their great hospitality. 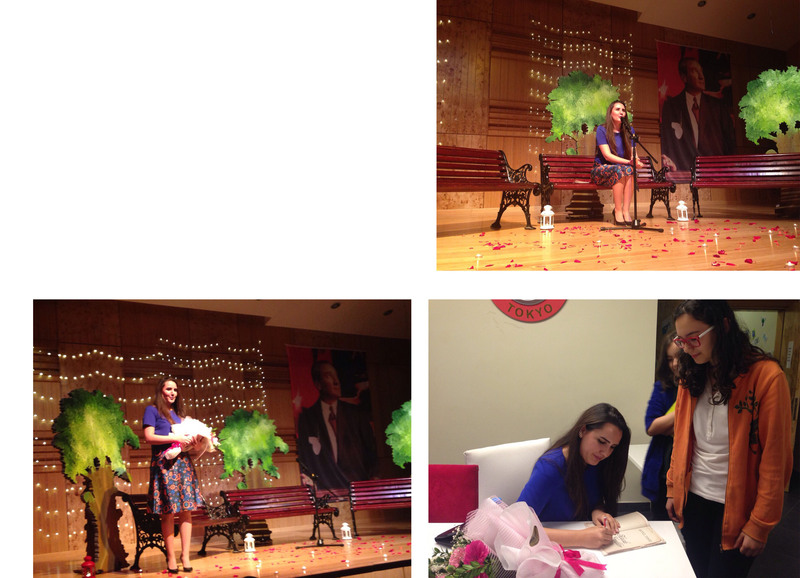 At Doğa Primary School a conference is given by our founder Aytül Temiz, her signed books are given to the students as a gift.